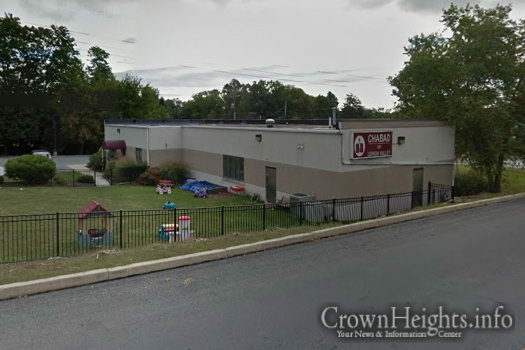 A car crashed into Chabad Lubavitch of Lehigh Valley in Allentown, PA, yesterday evening, slightly damaging the building. 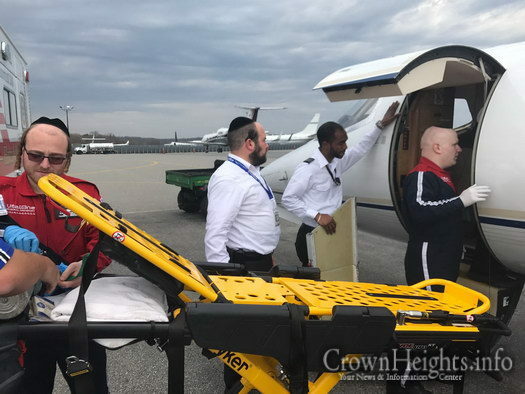 The Lubavticher Bochur who was critically injured in an accident in Guatemala has been successfully transported back to the United States, thanks to the efforts of many and now faces a long road to recovery. Friends have launched a fundraiser to help cover some of the medical costs. 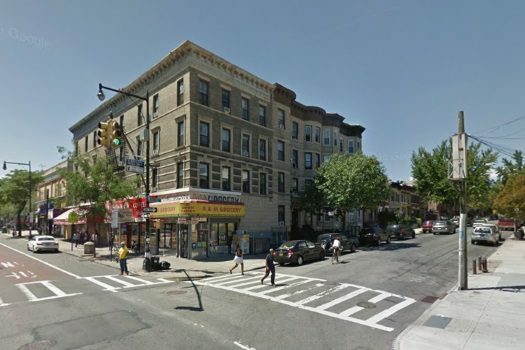 A woman was pinned between two vehicles while she attempted to cross the Eastern Parkway service lane amid heavy traffic. 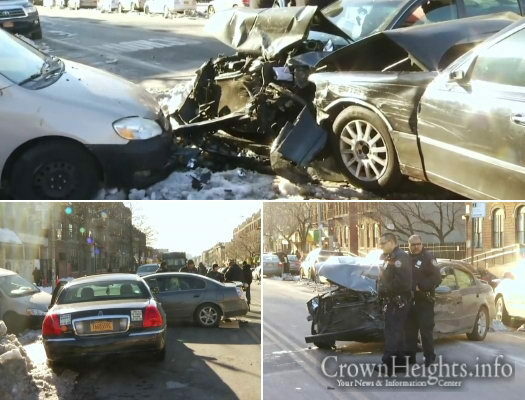 Five people were injured in a multi-vehicle crash late Friday afternoon in Crown Heights. 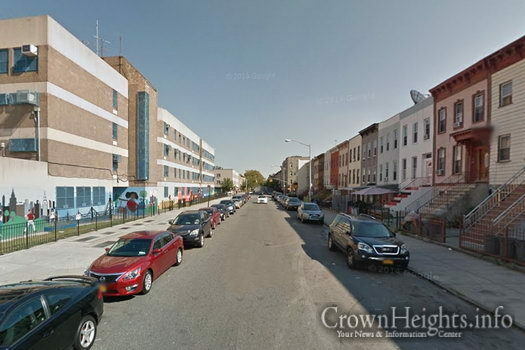 An 11-year-old girl was rushed to the hospital in serious condition after being struck by a school bus while crossing a street in Crown Heights. A 70-year-old man was killed early this morning when a vehicle collided with the scooter he was driving near Kfar Chabad in central Israel. The victim was a regular at the ‘770’ in Kfar Chabad, though he was not a member of the community. 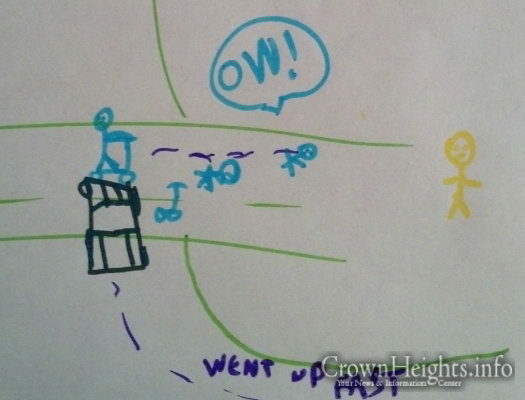 In a painful open letter to the community, a Crown Heights parent says that last night their young son was struck by a vehicle as he was crossing the street. The driver, a member of our community, then added insult to injury. 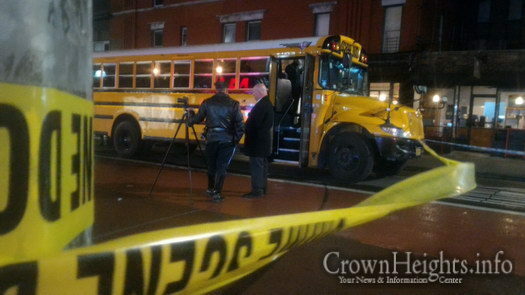 Update: The driver (through CrownHeights.info) reached out to the family of the boy who was hit. She personally apologized to the boy and has offered to pay for any damage. 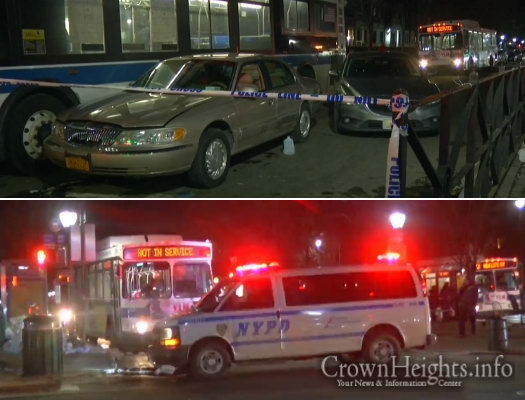 Another Child Struck by a Car on Brooklyn Ave.
Tuesday was a bad day for children on the streets of Crown Heights. 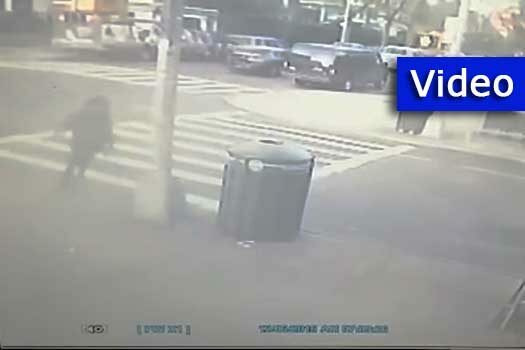 The day began with a 13-year-old Schneur Boaron being struck by a car on Kingston Avenue, then yet another young boy getting hit by a car on Brooklyn Avenue later on that same day. 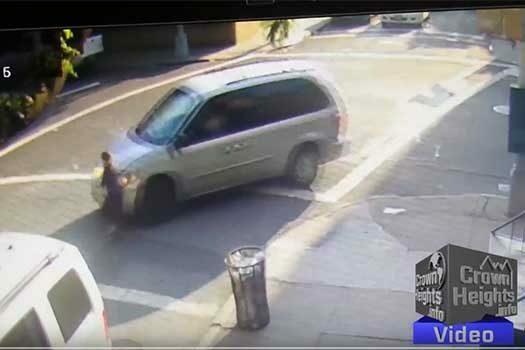 CrownHeights.info has obtained surveillance footage of the horrifying moment Tuesday morning when a 13-year-old boy was hit by an SUV making a right turn from President Street onto Kingston Avenue in Crown Heights. Please continue to say Tehillim for Shneur Zalman Ovadia Ben Rina Miriam. 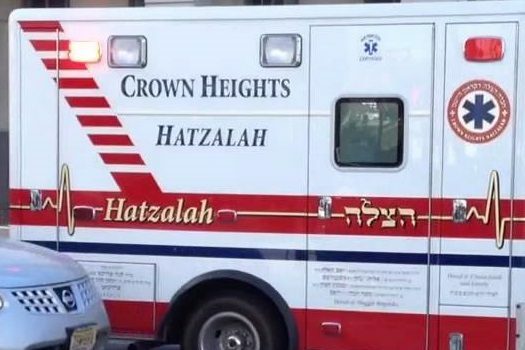 This morning, a 13-year-old Jewish boy on his way to school was struck by a large vehicle while crossing Kingston Ave., critically injuring him. 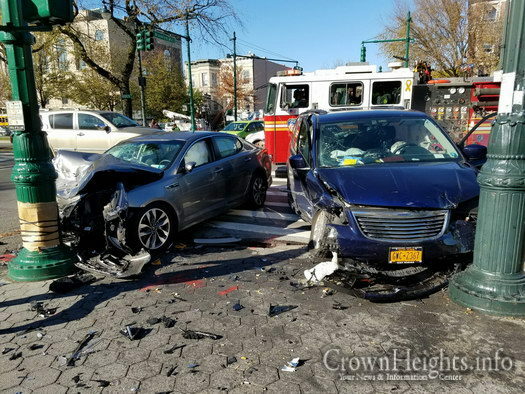 Four people, including a 2-year-old boy, were light-to-moderately injured in an accident in the intersection of Eastern Parkway and Brooklyn Ave. this afternoon. 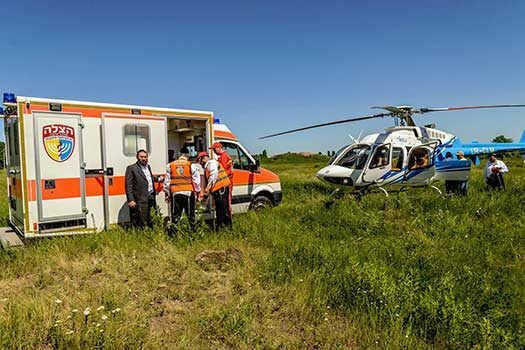 Three Lubavitcher girls working as counselors in a summer camp in Ukraine were injured after the car they were traveling in was involved in a crash. One of the girls was airlifted to Israel for medical treatment and is listed in critical condition. 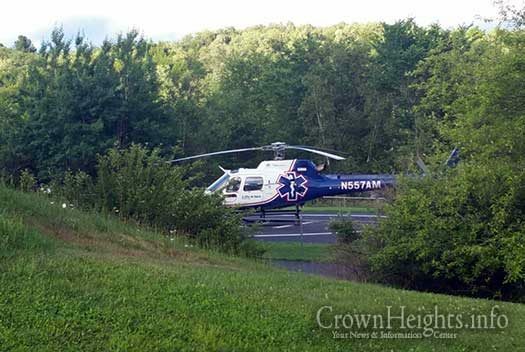 Update:The girl’s condition has been upgraded to stable, b”h. 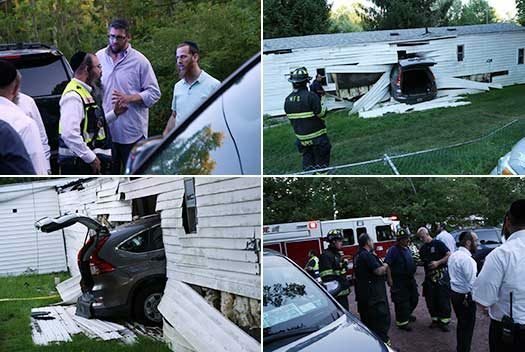 An elderly driver and his passenger suffered minor injuries after he lost control of his SUV and slamming into a vacant bungalow in the Kol Tuv bungalow colony in Monticello, New York. 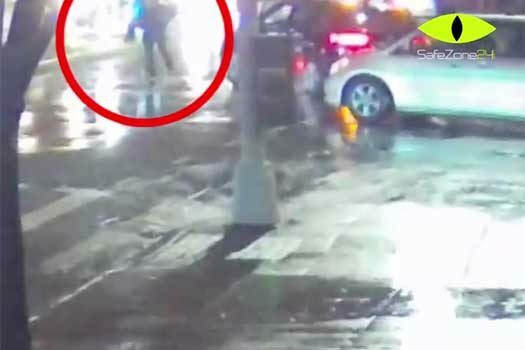 A car driven by a Jewish member of the Crown Heights community struck a 15-year-old African-American teenager on Thursday, critically injuring him. Corner of Lincoln Pl. 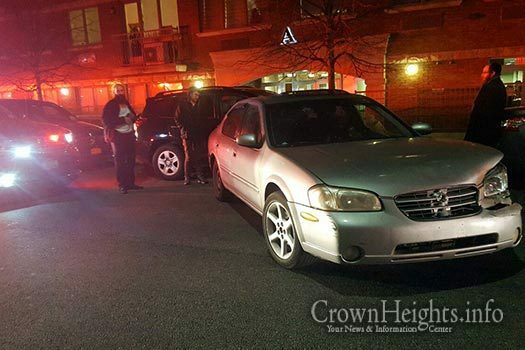 and Nostrand Ave.
A deliveryman was struck by a hit-and-run driver on Saturday night in Crown Heights, and remains in the hospital in critical condition. 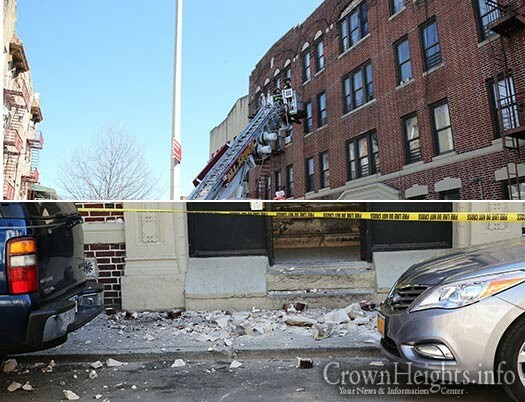 A part of an apartment building’s facade fell apart and large chunks of bricks and cement came crashing down on a sidewalk four stories below. The building, which is owned by a group of investors, has a history of being neglected and repairs not being made. 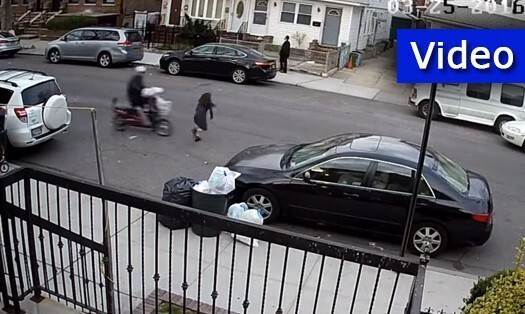 A surveillance camera captured the terrifying moment when an electric scooter being driven in the wrong direction down a one way street in Borough Park hit a young Jewish girl who was trying to cross the street. 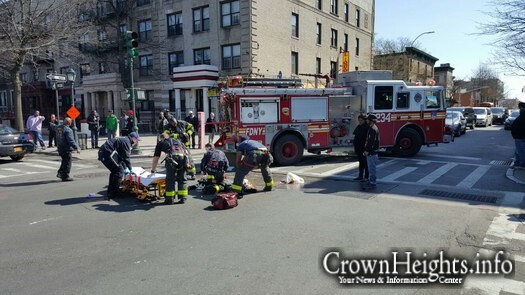 A gruesome hit-and-run accident occurred this afternoon in Crown Heights, in which a delivery worker for a local Chinese restaurant was struck by a car and seriously injured. 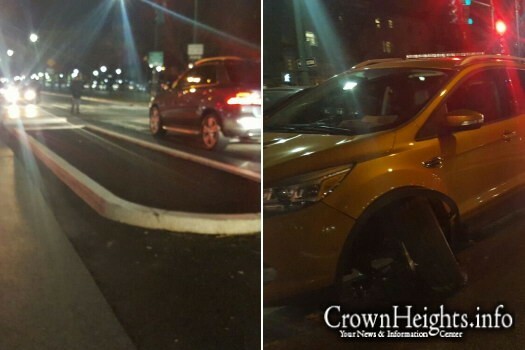 While responding to an emergency call last night, a Hatzalah volunteer’s vehicle struck the new pedestrian island installed at the intersection of Eastern Parkway and Kingston Ave. by the NYC Dept. 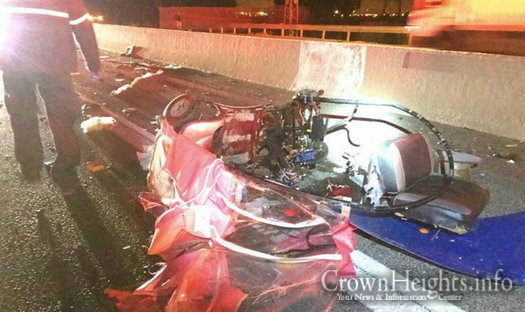 of Transportation, completely destroying the brand new vehicle.